Can anyone help me identify this stamp? I don't even know what country it is. Thanks. 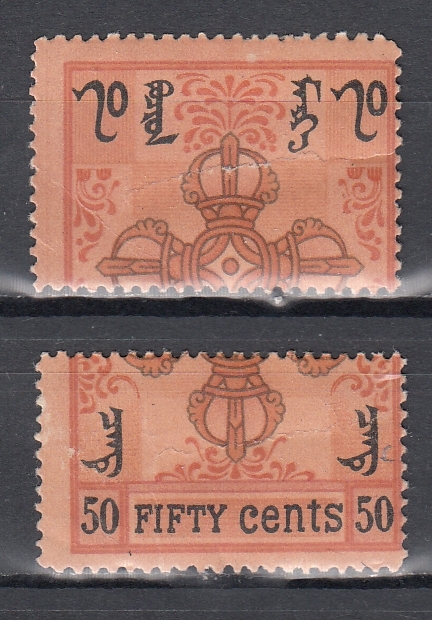 Mongolia - #6 - This has been defaced with a horizontal perforation across the center. PS - per Scott some of these were perforated in the center.